English is central to the primary-school curriculum and successfully mastering the basics has a significant influence on pupils’ ability to learn and achieve their future goals. 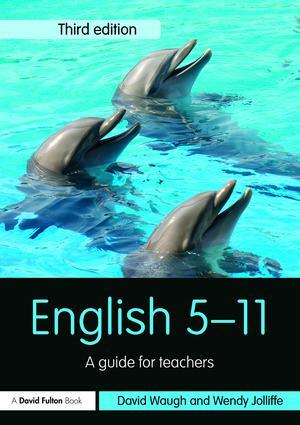 This third edition reflects changes in government policy and gives greater attention knowledge about language and is closely related to the changing curriculum for primary English. The highly experienced authors are former literacy advisors and have frontline teaching, school-management and teacher-training experience. This book will be an invaluable resource for all trainee and practising teachers interested in teaching English in an accessible, contemporary and dynamic way.